The “Swiss Cheese Capital of the USA” might be known for… well… Swiss cheese, but it’s not the only thing that makes this lovely little town the perfect “daycation” spot for tourists visiting the Madison area. Another gem is hidden within its vicinity — namely the Minhas Craft Brewery. The latter has been in operation for over a century (that’s a hundred years) and is often ranked as one of the top tourist destinations in Monroe and Madison. Each, hundreds of locals and tourists find themselves enjoying the brewery tour that Minhas Craft Brewery offers. The latter runs 7 days a week and only costs about $10 per entry. Free craft beer samples. Yes, free. And yes, craft beer — award winning craft beer, in fact. 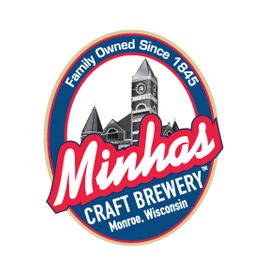 If you didn’t know already, the Minhas Craft Brewery is a “micro-brewery” which means that they produce craft beer. The latter is unlike anything you’ve ever tasted. So if you like beer, visiting this brewery is an absolute must. Fun stories and anecdotes about its past. As we mentioned earlier, the Minhas Craft Brewery is an old brewery — one of the oldest still in operation in the country, in fact. With such a deep and rich history, you can expect to hear a few interesting story or two about its past. Knowledge of craft beer and how it’s made. If you don’t know anything about craft beer, this tour is the perfect place to start from. 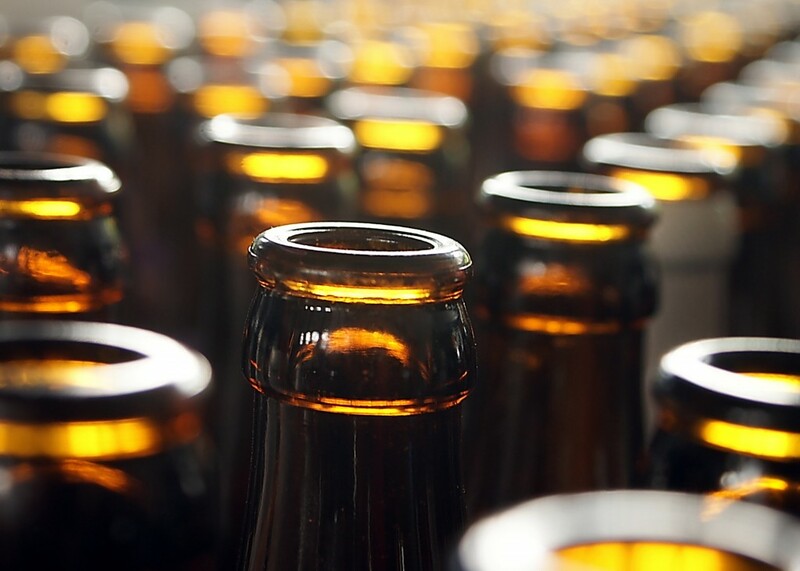 You’ll get to see the behind-the-scenes of a brewery where craft beer is made, after all.